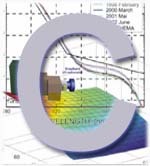 CMS is specialized on UV-radiation measurements and spectral calibration services on UV-meters, but also offers calibration service for any other detector. 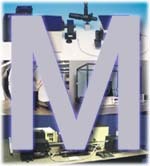 CMS develops and manufactures advanced measuring instruments for industrial, scientific and environmental applications. Depending on your needs we can supply you with a complete, custom built measurement solution or single parts for extending or completing your existing measurement system. 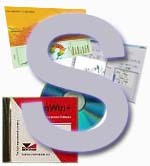 Beside our hardware products we also offer software solutions for hardware control, data analysis and visualization purposes. We are seeking motivated people.